· The pneumatic diaphragm imported from USA is adopted for pressure source to carry out positive pressure filtration. · The connecting pipes are sanitary polishing pipes, which completely adopt rapid installation type connection form, with convenient assembly, disassembly and cleaning. The product is a latest product developed by our company specially used for clarification and filtration of liquid such as cosmetics and perfume etc. after freezing. 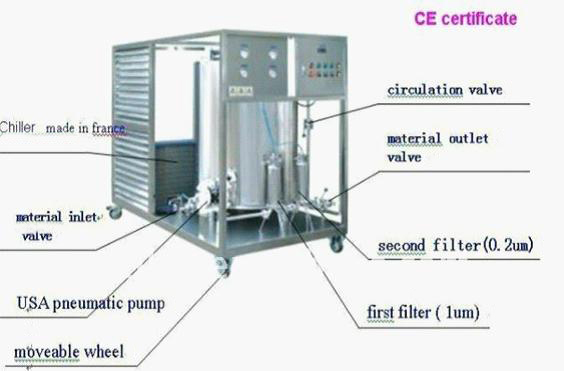 It is an ideal device for filtering cosmetics and perfume in cosmetic factories. The product is made of high quality 304 stainless steel or 316L stainless steel. The pneumatic diaphragm imported from USA is adopted for pressure source to carry out positive pressure filtration. The connecting pipes are sanitary polishing pipes, which completely adopt rapid installation type connection form, with convenient assembly, disassembly and cleaning. 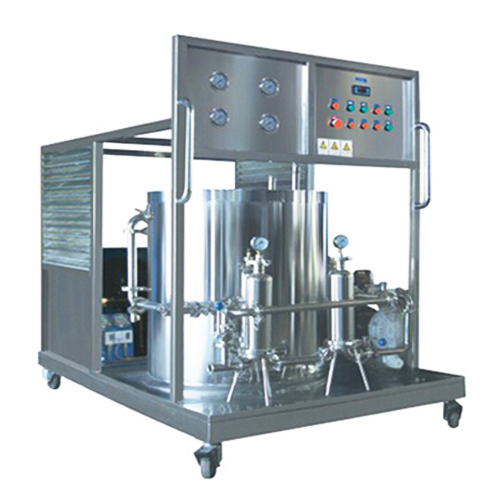 The perfume making machine is latest product developed by our company specially used for clarification and filtration of liquid such as cosmetics and perfume making etc. What is perfume making machine? perfume making machine is a mixing system, freezing and filtration system for the manufacture of perfume, cologne, deodorant and toilet water in cosmetics industry. What is perfume making machine made of? 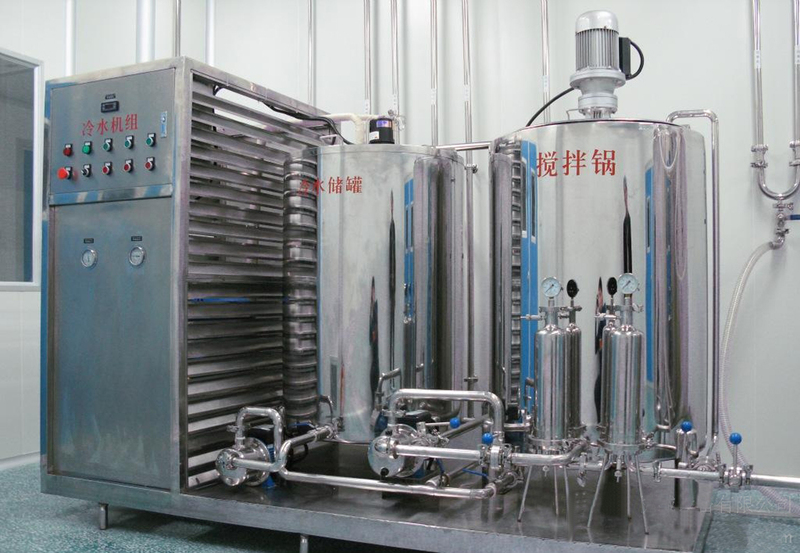 perfume making machine is usually made of perfume mixing tank , chilling system, filtration system, diaphragm pump and electrical control panel etc. 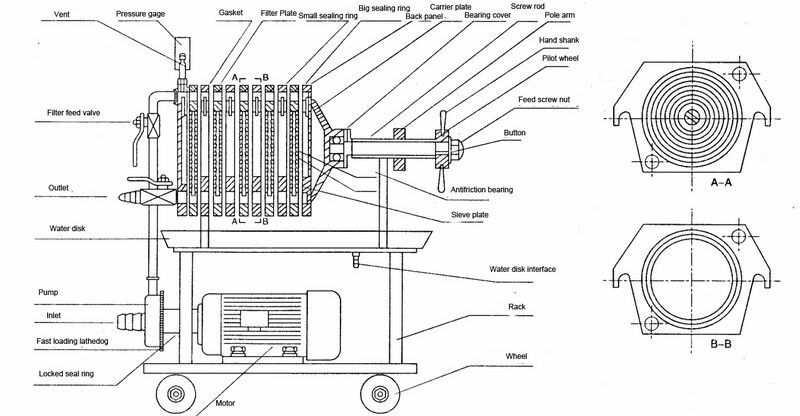 The chiller takes French technology and the minimum chilling temperature can amount to -15 degree Celsius. The filtration system includes two pieces of polypropylene microporous membrane filters. The filtration capacity is 0.2~1 micrometers. How does perfume making machine work? In our standard perfume making machine, the evaporating coil in the tank working circulation can mixing the perfume ,we also can add pneumatic motor on the top of the tank for mixing. 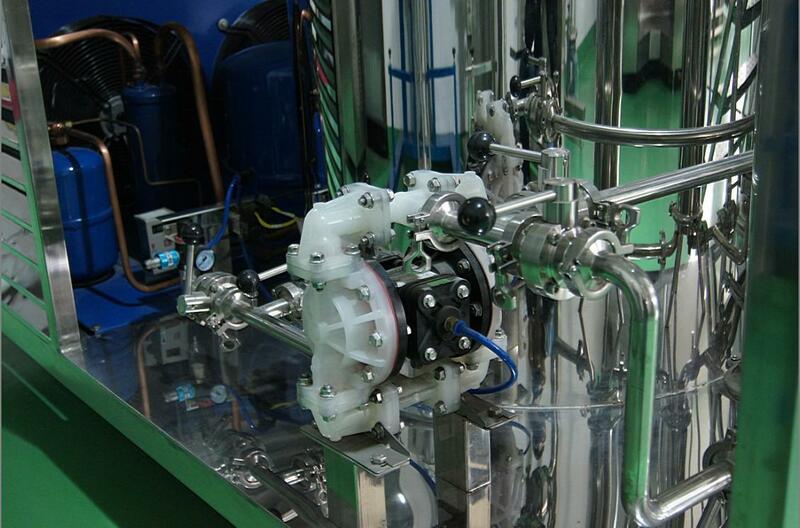 During the mixing operation, the ingredients (mainly alcohol) are pumped out from the bottom valve by diaphragm pump. 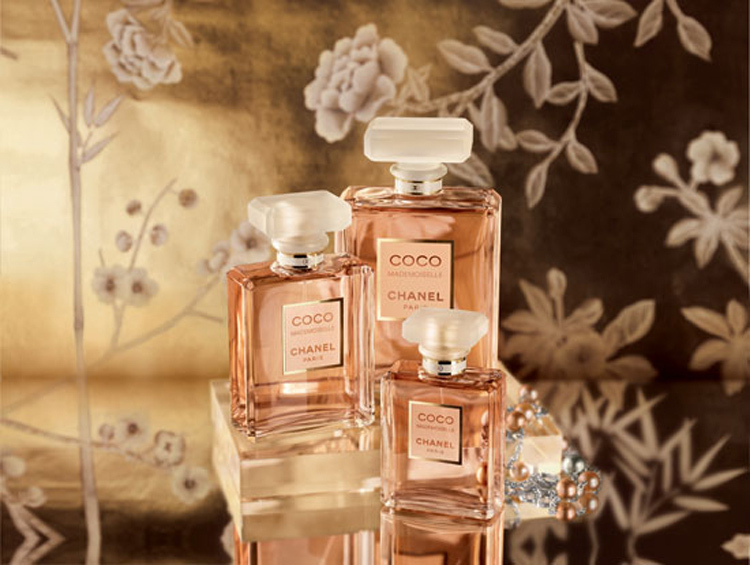 The perfume passes the first and second filters to get it clarified. Then the perfume goes back to the mixing tank waiting for another filtration. 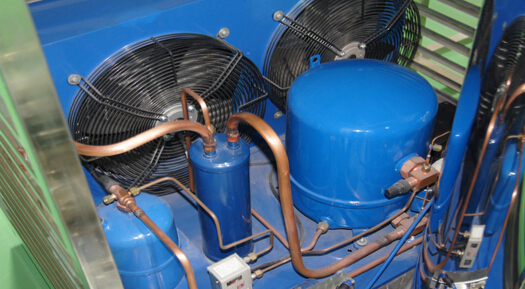 At the same time, the chiller works producing very cold temperature. The evaporating coil inside the perfume tank transfers the chill to the perfume around it. 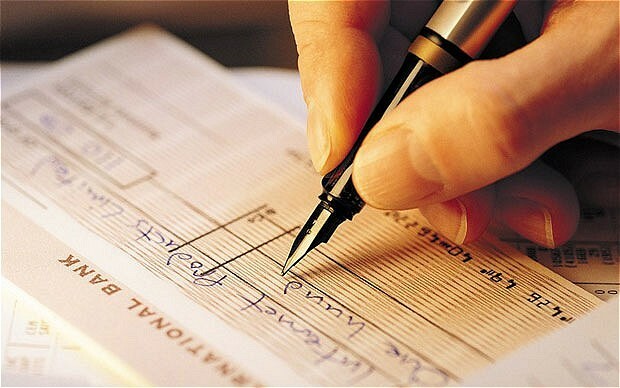 The impurity will be resolved from the perfume and filtered during the circulation.